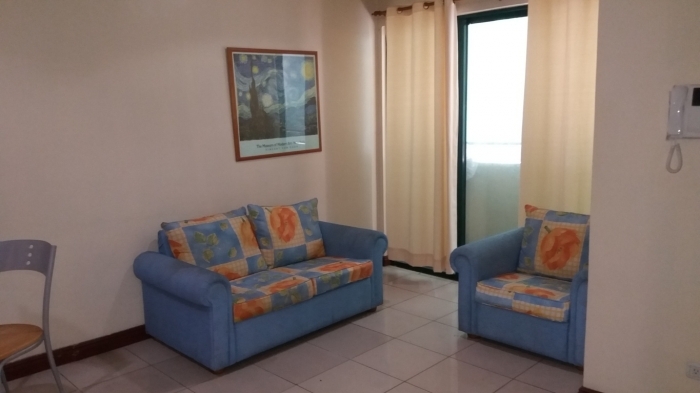 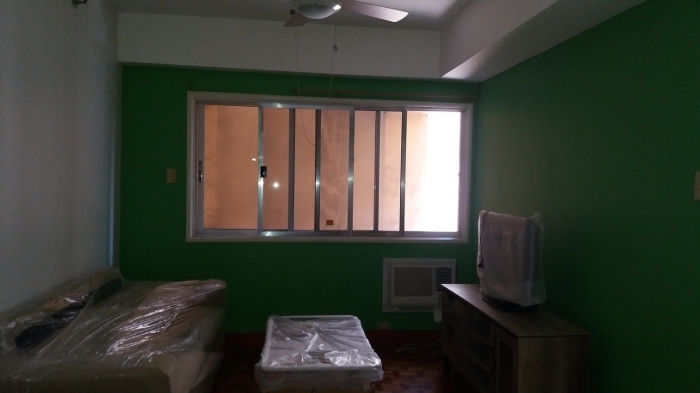 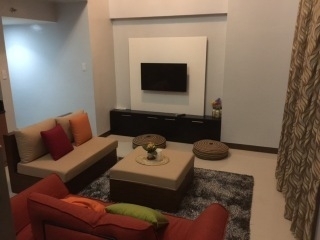 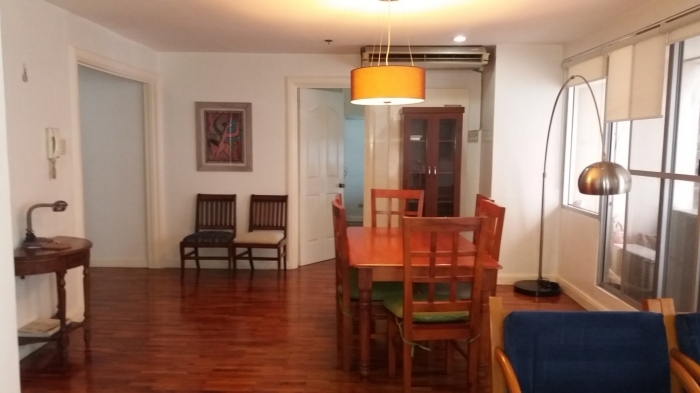 The property for rent is a fully furnished 1 bedroom apartment unit located in the upscale commercial and residential development of Rockwell in Makati City. 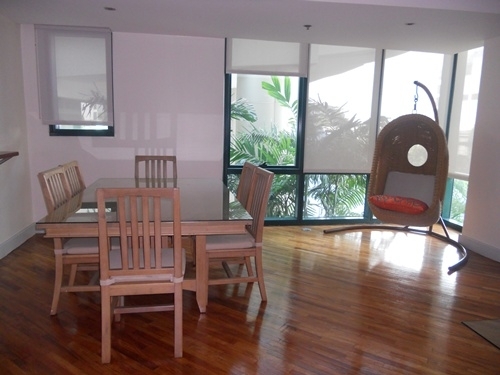 This residential tower is home to the Rockwell Club which offers recreational facilities such as fitness room,spa, sauna, tropical landscaped gardens,water park swimming pool and function rooms. 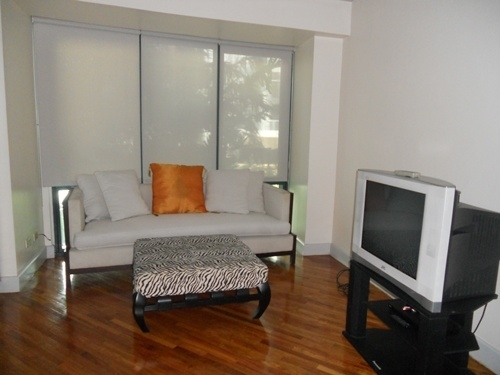 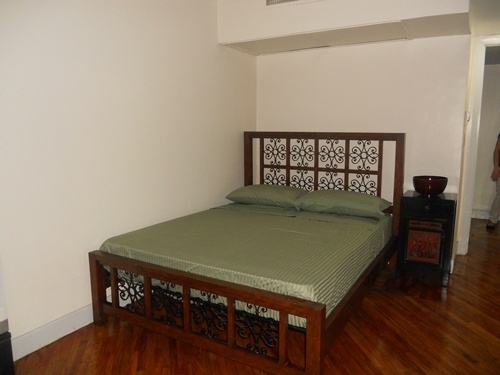 Rockwell is one of the most exclusive commercial and residential development in Makati. 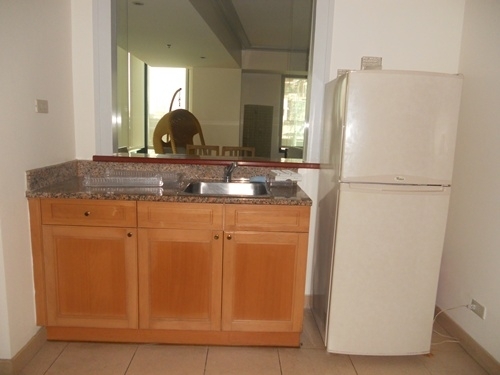 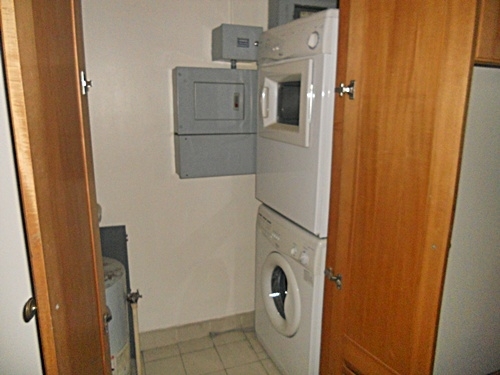 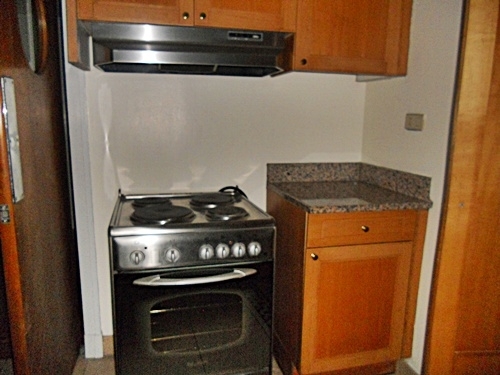 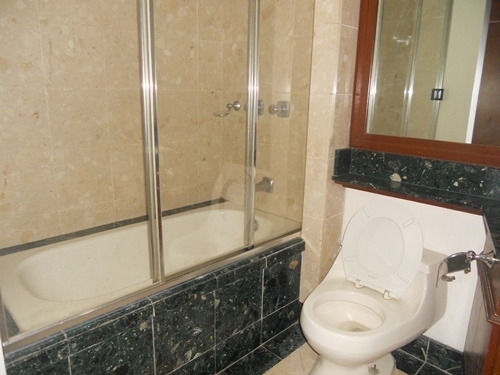 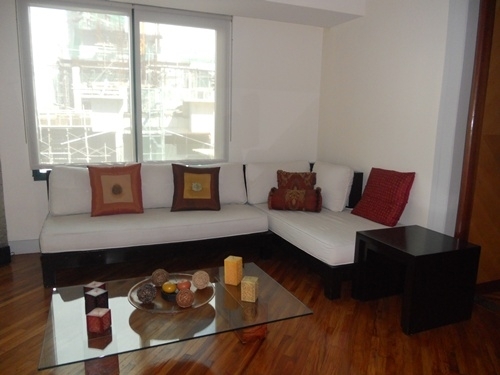 It is home to several high end residential towers that is popular for expatriates. 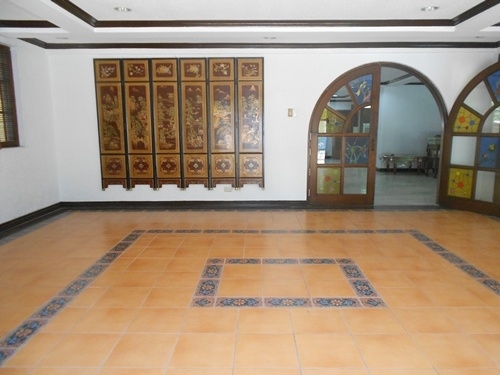 Ateneo Graduate School of Business is located in the area. 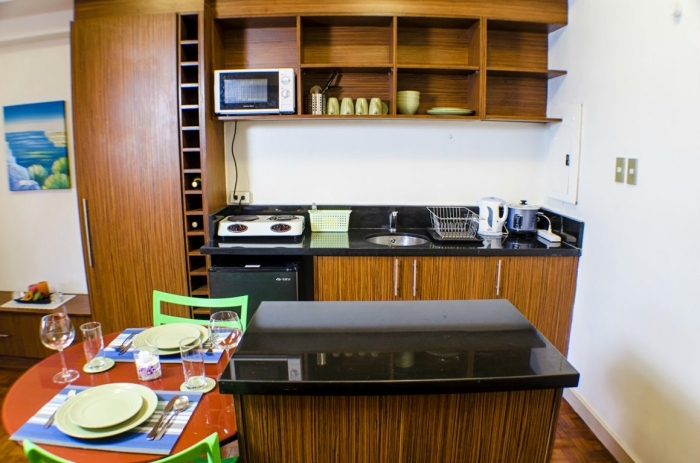 For shopping and dining needs, PowerPlant Mall provided a wide array of options.